There are several destinations across the globe which can prove to be the best for a holiday trip. So, it becomes really confusing in selecting a perfect destination while planning for vacations. If you are in a mood to go for holidays and are looking for a unique and outstanding destination, you can go exploring the city of Cowra. Cowra is a small town area in New South Wales, Australia. This place boasts about its peaceful atmosphere and numerous attractions including arts, culture, entertainment, history, cuisine and recreation. This place is full of natural wonders which are reflected by several colorful gardens situated in the city. The nearest airports which serve this place are located in Orange, Bathurst and Parkes which are served by flights from Sydney. The tourists can reach Sydney and take any of these flights to reach their destination. Cowra has been awarded the World Peace Bell due to its important contribution in the international understanding and world peace. This bell is kept in the Cowra Civic Square. Decorated with the pottery tiles the Pavilion reflects the ideas of the community towards world peace. 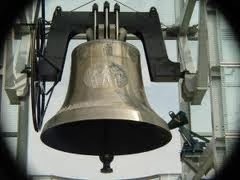 There is an audio recording played at the bell which tells the significance of the bell in Cowra. Your visit to Cowra is incomplete if you miss visiting the Japanese gardens. It is the main cultural center and an award winning garden. 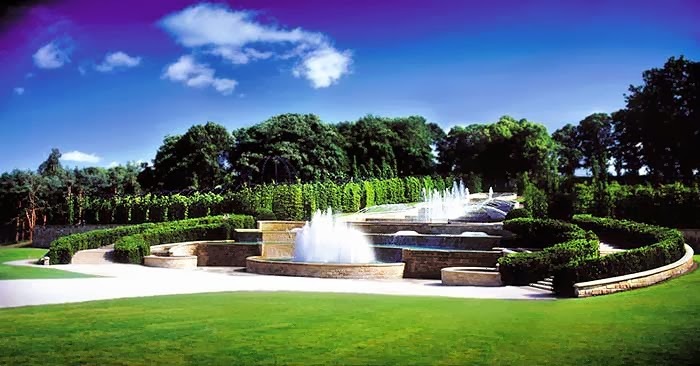 This garden is beautifully decorated with the manicured hedges, rolling hills, designer fountains and ponds. This unique garden is a symbol of trust and good will and encourages peace. You can relax and enjoy the beauty of the landscapes experiencing the cultural and spiritual significance. 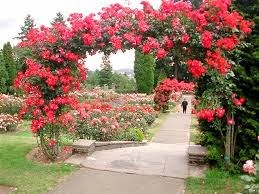 This is a beautiful garden established in 1988. You can have the pleasure of seeing about thousands of varieties of rises. The beautiful flowers make this place a paradise which can be visited by you. You can find a wide range of accommodation facilities in Cowra. There are various hotels nestled in between the beautiful landscapes of the city offer the best services to the guests. They also offer the best cuisines and self catering services. You can also spot the extra facilities of fitness center with large swimming pools. Some of the best hotels in this area comprises of The Australian Hotel, Cowra Hotel, Imperial Hotel, Lachlan Hotel, Lachlan Valley Hotel Motel and the Railway Hotel. The detailed information and pleasures of Cowra serves to be the best holiday destination. Here you can have lots of fun enjoying the natural wonders. Northumberland is really a magical county situated in the north eastern part of England and shares its borders with England and Scotland. It is considered as a rural country but a perfect holidaying place with its stunning natural beauty, astonishing walking areas, history and wide range of activities. 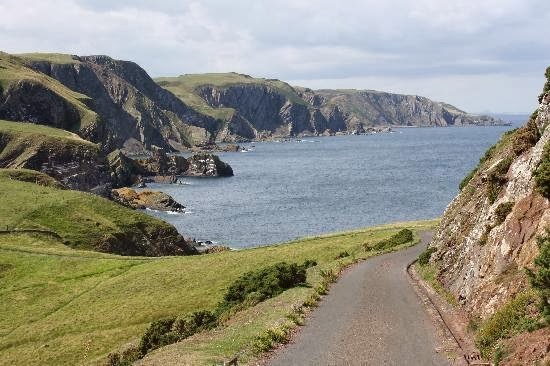 This place is the home of spectacular castles, green Cheviot Hills and diverse National Parks. The Northumberland Heritage Coast and remarkable sightseeing are the major attraction for the tourists. Planning a trip to this place offers lots of thrill and excitement. 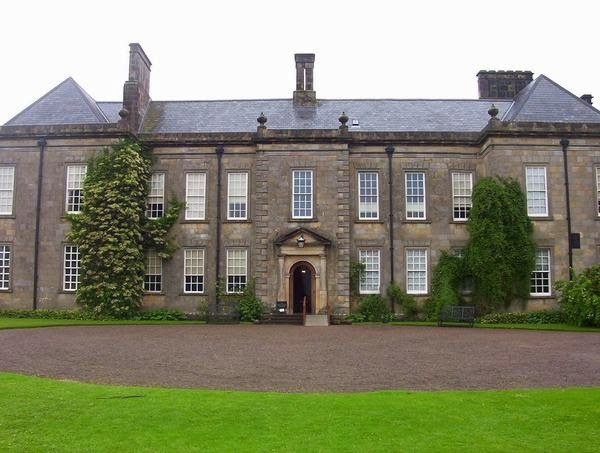 This Hall was built in the 17th century at Cambo. The hall reflects the ancient Victorian culture with fine plasterworks and porcelain. The interiors of the hall are decorated with the painted Murals which depict the history of Northumberland. This huge mansion is spread about in 100 acres of land consisting of the lakes and fine gardens. This is an amazing museum depicting the lives and working of the natives living in this place in early 1800s. The recreations in the open museum include the colliery village, manor house and a drift mine which are brought back to life by the actors in traditional costumes. This beautiful garden’s main attraction is the Grand Cascade which is a remarkable collection of the waterfalls and the fountains. This place was built by the duchess in Northumberland and is famous for the gardening which takes place at a large scale to preserve the exotic varieties of the plants. Other main gardens which can be visited include the Rose Garden, the Ornamental Garden, Serpent Garden and the Poison Garden. Self-catering would be a perfect choice when on a holiday with your family. You can plan you day according to your wish and eat self cooked food or go to a restaurant. The holiday will be the best if you have your own privacy and can relax in peace. The various options which you can opt for a perfect stay are discussed below. 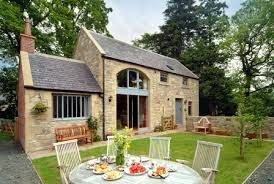 The holiday cottages offer the guests with self catering comfortable stay along with the leisure facilities which you might receive in a luxurious hotel. The facilities are impressive including the swimming pools, spas, fitness centers, fishing and pony riding. These cottages are located in the farmlands and in between the hills which offer spectacular sightseeing. These are also self catering cottages offering the facilities of hot tub, swimming pool, steam room and gymnasium. The exciting accommodation and the beautiful castles and gardens attract the visitors towards itself. You can visit this place and explore the endless beauty of Northumberland. Morecambe, located on the edge of the Morecambe Bay is a seaside city in Lancashire. Located about five miles from Lancaster, this place is well known for explorations of Bowland, Lakeland and the west of the Yorkshire Dales. In few years it has become one of the best loving resorts for holiday destination. 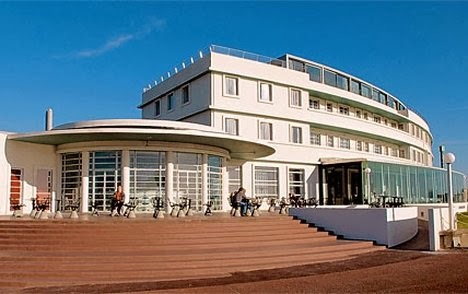 The city offers various attractions for the guests including the Morecambe beach, Morecambe Promenade and the Stone Jetty, Happy Mount Park and the award winning Clarendon Hotel providing the best accommodation and eating facilities. • The promenade lasting for about four miles is one of the most relaxing places where you can stroll around feeling the fresh sea breeze and enjoying the picturesque beauty of the shore. • For a complete family fun time the Happy Mount Park serves as the best option. The park has everything for all ages to enjoy including the play areas, miniature golf, Bowling Green, paddling pool and picnic areas. • The tourists can also visit the stone jetty beach which provides a good combination for the old as well as young. This place is facilitated with a maze, a chain of seaside restaurants and cafe. • The holiday makers can take the pleasure of enjoying various water sports like water skiing, wind surfing and yatching. • This place offers an amazing nightlife and the visitors can opt for a movie with family or go to clubs and rock on the dance floors. 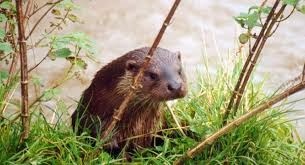 • You can also go exploring the wildlife in the Lakeland Wildlife Oasis or the Leighton Moss Nature reserve and find out a wide variety of Birds, otters and rare wild animals from all over the world. The city is full of the best and luxurious hotels providing a comfortable stay to the outsiders. But you can take the privilege of staying in one of the award winning hotels of this place. From a long time the hotel is providing a warm welcome to its guests with spectacular views of the sea side and amazing sunsets. The location of the hotel is best for the visitors as it is surrounded by the major attractions of this place. It also offers superb dining facilities which have been awarded for its best quality. This hotel is considered to be the crown of the Northern west coast. It is a hotel with fascinating art decor with lovely Rotunda Bar and a Terrace Restaurant. Therefore, plan your next vacation to the city of Morecambe and enjoy an extraordinary holidays with your family. 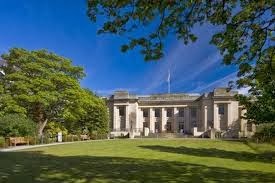 Newcastle is situated in the north eastern region of England with a population of about 250,000 peoples. This city is considered to be the best destination for vacations due to its liveliness and thrilling nightlife. This place is also considered to be the center of art, architecture, sports, rich heritage of music and business. The place offers several historical attractions like the Black friars, Bessie Surtees House including the Exhibition Park and Laing Art Gallery. 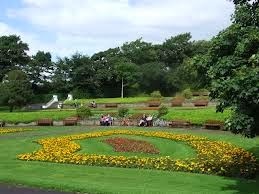 The tourists can easily reach to this place via the Newcastle International Airport which offers Flights throughout UK. There are other effective rail networks which provide easy link to this place. 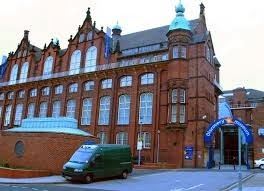 This fascinating museum exhibits the natural history of Newcastle in an informative manner. This place focuses on the energy conservation efforts and the endangered species of the area. The place also consists of the Land of Pharaohs, which reflects the lifestyle of the ancient Egyptians. You can get excited to see the two mummies displayed at the spot. This attractive museum is housed in an open and spacious warehouse. The museum exhibits the history of the city and displays several featured topics such as the robots, a variety of costumes and the Turbinia (fastest ship). You can go exploring this museum with your family. It was established in the 13th century as a friary in the Newcastle. This place serves as a home for the needy during the 16th century, but today it is a house of attraction exhibiting the country’s unique art and culture. The visitors can relax in the peaceful environment of the nearby courtyard. Newcastle is considered to be amongst the top ten party cities of the world. It is famous for its vibrant nightlife with a large number of clubs and pubs in the area. The clubs offers a rocking and enjoyable environment to the visitors. The oldest and the renowned clubs of the area include the Bigg Market, the trendy quayside and the recent one is The Gate. The visitors are suggested not to miss these clubs as they are the life of this place. It is one of the best hotels in this place offering a lavish stay to the guests. The hotel is best suited due to its location and modern amenities in the rooms with superb services. This hotel is situated a few steps away from the city center along the river Tyne and offers excellent lodging and dining facilities. 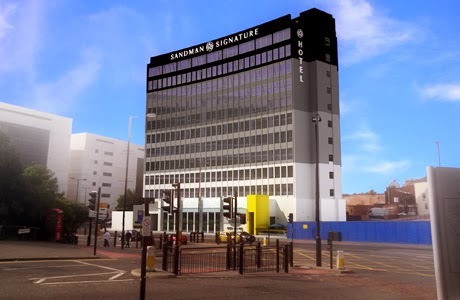 The hotel is surrounded the major Newcastle attractions like the millennium Bridge and several others. 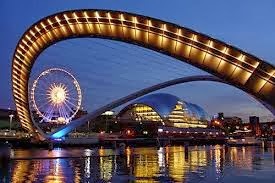 The above discussed attractive locations and the stunning nightlife makes Newcastle a perfect destination for holidays, where you can go and enjoy. Christmas is the one of the most awaited festivals in several countries and different people have different plans to make this occasion a special and memorable one. Though some prefer to plan a get together and spend some intimate moments with the family enjoying their favorite food and sharing gifts while others prefer to go on a vacation to a hop-spot Christmas destination and cherish their experiences. 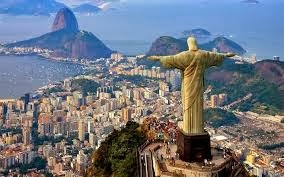 One such hot-spot destination that can be visited by you in Christmas this year is Rio De Janeiro. This place is not only a tourist hub due to its unparalleled beauty but is also known for its festivities, carnivals, rich culture and long stretched beaches. No matter what are your interests, you are really going to have loads of fun here in Brazil. The months of December, January and February are considered as the peak times for visiting this place. The favorable weather conditions, blooming flowers and the sand and the sun are a great attraction that attracts thousands of visitors from all round the world every year to this place. Galeao - Antonio Carlos Jobim International Airport and Santos Dumont Airport are the two main international airports that receive flights from all over the world. These airports are well connected to all the major countries and you can easily make bookings and land in here. The carnival is one of the most populous festivals of Brazil which is held in Rio De Janeiro every year. Known to be the world’s largest festival, it provides an opportunity to the tourists to experience the incredible culture of this place. 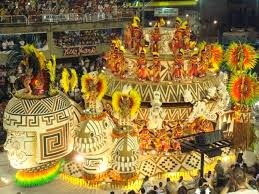 The most interesting event of this carnival is the Samba school parade in which the students dress up in attractive costumes and adornments and present dances and other performances. This is one of the most happening beaches of Brazil where you can enjoy several beachside games like soccer, volley ball etc. and also have some water activities like wakeboarding, surfing etc. 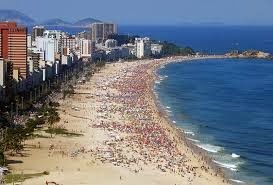 There are several other beaches that can be visited by you like Prainha Beach, Copacabana beach, Praia Vermelha etc. If you wish to have some amazing views of the city, then this mountain peak can be the best place to visit. It offers a stunning view of the Christ and neighboring areas. 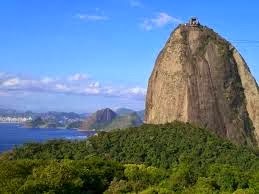 Rio De Janeiro comprises of a wide range of accommodation facilities to the people of all budget. You can either stay in a luxurious hotel or can enjoy the best hospitality of a comfy hotel. For those who are looking forward to have unending fun, Rio De Janeiro is the an ultimate holiday destination.